The sun is setting a bit earlier now, and close friends are gathering outside for the last eating and drinking events of the season. 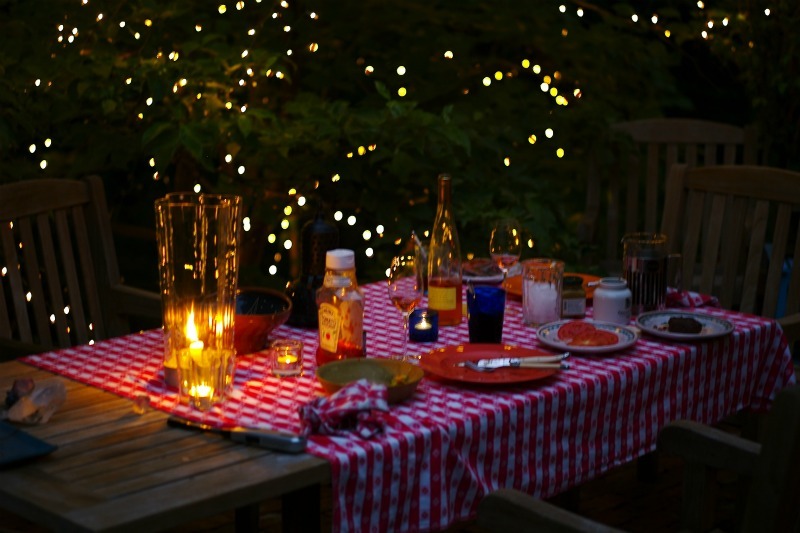 We still have some evenings left under the stars before fall fully sets in. Instead of drinking lightly scented, crisp white wines with our dinners, our palates are beginning to reset towards darker, more aromatic flavors. Alcohol levels in our cocktails are also a bit higher now with the cooler weather, sometimes for flavor and other times for the body-warming aspects of a carefully mixed drink. The Mount Washington Slushy Cocktail is a creative example of a handheld fall warmer. It combines the earthy aromatics of maple syrup frozen into ice cubes, along with the peppery, spicy flavors of rye whiskey. Then in a nod to the classic Sazerac cocktail, there is a touch of the mysterious liquor absinthe. Put about 1 Tbs. Grade A maple syrup into each compartment in an ice cube tray, cover with spring water and place in the freezer to create “maple ice.” Do this the morning before preparing your cocktails to give the ice a chance to solidify. 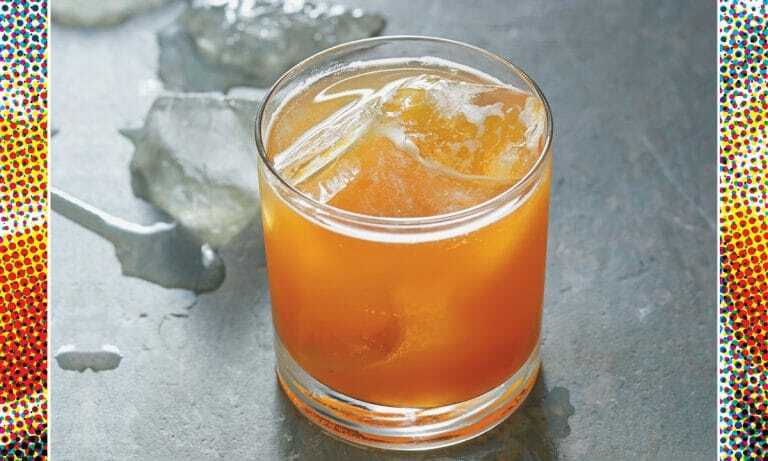 To a cocktail shaker, add a few drops of maple syrup and a few cubes of regular ice. Add the bitters and absinthe to the shaker. Add the whiskey, then shake until frost appears on the outside of the shaker. Rub the rim of a short tumbler glass or mint julep cup with a freshly cut orange rind. Gently squeeze the rind over a flame, then place in the glass, if desired. Strain the liquors into the glass, add a few cubes of the maple ice and garnish with a homemade brandied cherry and/or fresh mint. Serves 1. Homemade Brandied Cherries: Wash and pit a few pints of dark red cherries. Place the cherries in a sterilized jar and cover with applejack or an inexpensive brandy. Let sit in the refrigerator for at least a week or more. What you will have after a few weeks of steeping are high-quality cocktail cherries — and they make great hostess gifts, too! Previous PostPrevious Work done for OKRA, the online magazine of the Southern Food and Beverage Museum.